A future with highly autonomous unmanned aircraft conducting intelligence, surveillance and reconnaissance, targeting and strike missions from small-deck U.S. Navy and U.S. Marine Corps ships gained momentum recently when Northrop Grumman successfully passed two key milestones for the Tern program. The company is developing this potentially revolutionary system — designed for multiple medium altitude, long endurance missions — in partnership with the Defense Advanced Research Projects Agency and the Office of Naval Research. In mid-October, the Tern team completed a critical design review of the air vehicle’s General Electric engine, a derivative of a proven turboshaft family. The reviewers approved an engine configuration that will allow Tern, with its unique tail-sitter design, to fly both vertically and horizontally. The CDR builds on a series of development and test efforts executed during Phases 2 and 3 of the Tern program. The engine CDR was followed by a successful CDR of Tern’s vehicle management system. The review produced an approval of the hardware and software architecture that will allow the air vehicle to launch and recover vertically from small-deck ships and transition to horizontal flight. 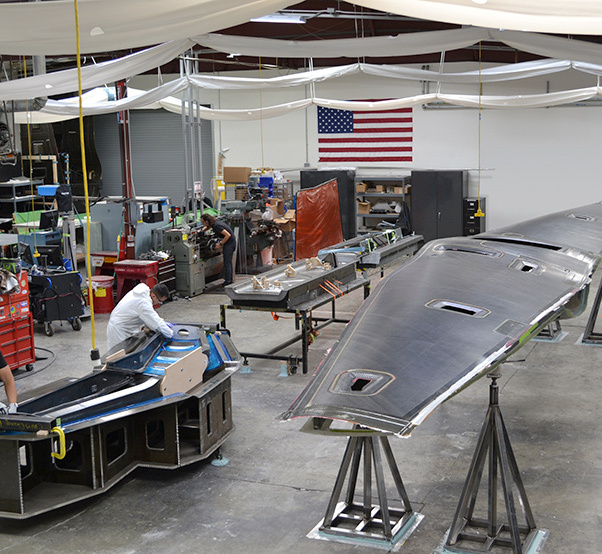 Technicians at Northrop Grumman subsidiary Scaled Composites perform key steps in assembly of first Tern air vehicle. According to August, Tern addresses the services’ growing demand for ships to be able to deliver intelligence and decisive offensive and defensive capabilities, even in the absence of traditional carrier air wings or land-based patrol aircraft. The Navy’s emerging concept of distributed lethality allows the surface fleet to conduct ISR and targeting missions around the clock at operationally relevant ranges. Tern would also support emerging U.S. Marine expeditionary mission requirements for large ship-based, long-range, long-endurance unmanned air systems. 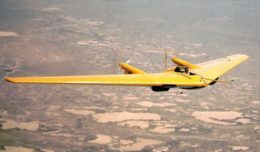 DARPA awarded Northrop Grumman the Tern Phase 3 contract in December 2015. Phase 3 goals include completion of detailed aircraft design, development of two full-scale demonstrator aircraft, land-based testing and at-sea demonstrations of air vehicle launch and recovery.